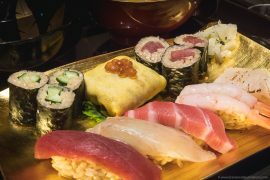 Tokyo is a city like no other. 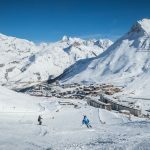 It’s the kind of place where travellers will find themselves completely immersed in photography opportunities. For those looking to capture some of the classic and also some unique perspectives of this incredible city then looked no further. 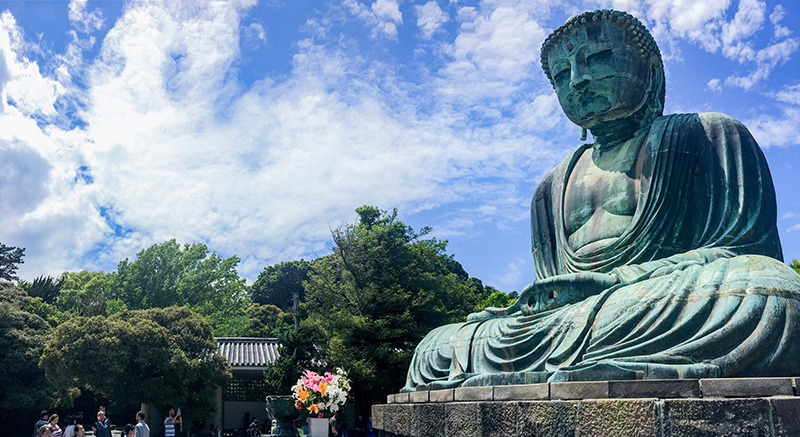 Here are some of the best Instagram and photography spots in Toyko. 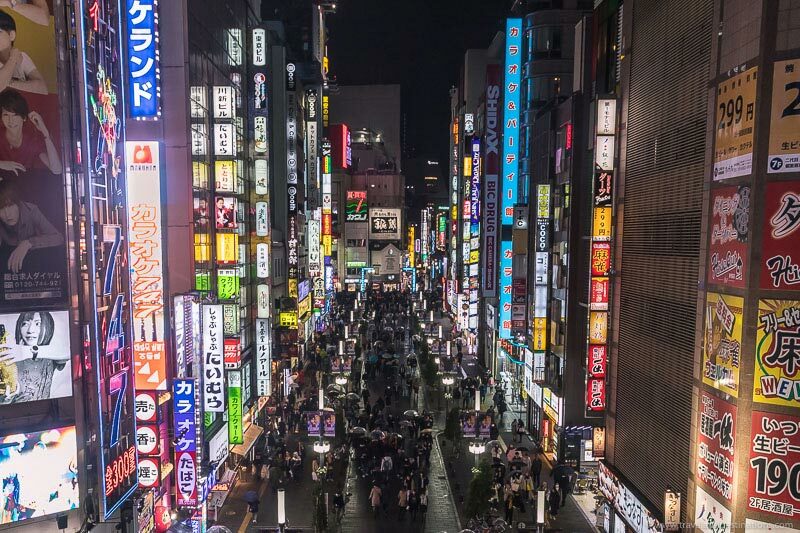 Around Shinjuku are some of the most colourful and vibrant scenes in the city. 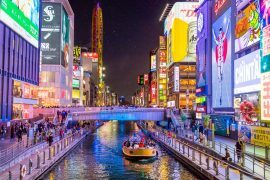 Here you’ll see heaps of neon signs and billboards as well as an incredible atmosphere to accompany it. 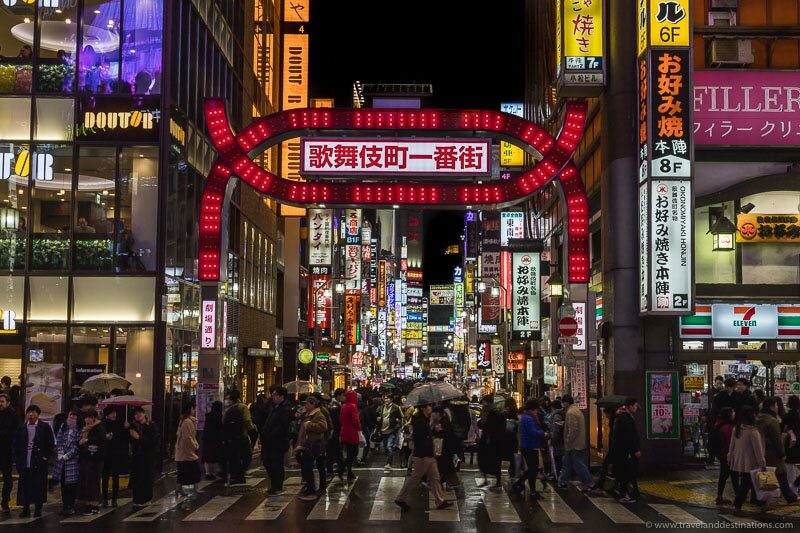 A cool Instagram spot is the Kabukicho Arch which is surrounded by awesome lights. When taking photographs try shooting with a fast exposure to capture people, or a long exposure to blur people, as well as get light trails in your photo. As you wander around Kabukicho and Shinjuku keep an eye out for Toho Cinemas (there is also a sign for Hotel Gracery above this). Just inside you’ll find some public windows where you can get views along some of the streets which are traffic free and have tall colourful signs. Also, you’ll see the bustle of people which adds atmosphere to your photograph. 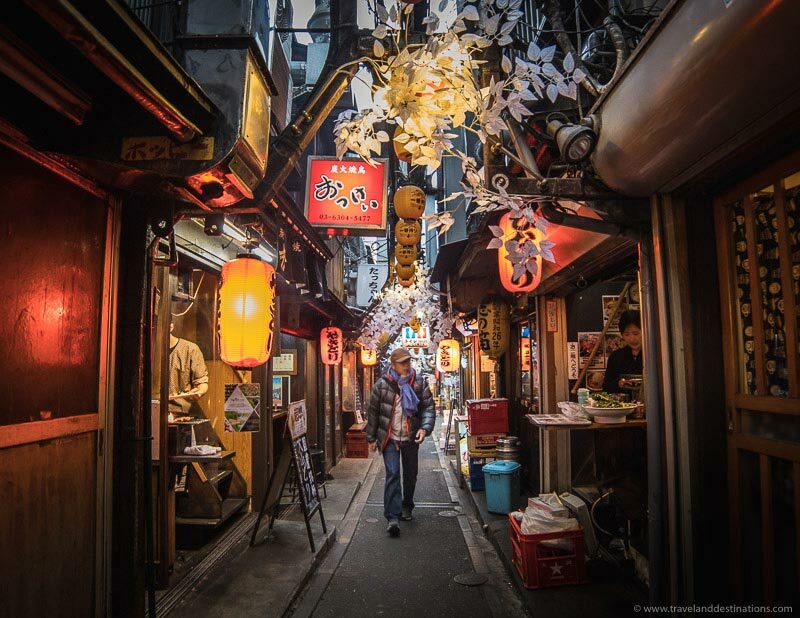 Not far from Shinjuku station is Memory Lane which is a cute and narrow street lined with shops, lanterns and other picturesque features. This is also a great spot to capture a selfie type picture of yourself. 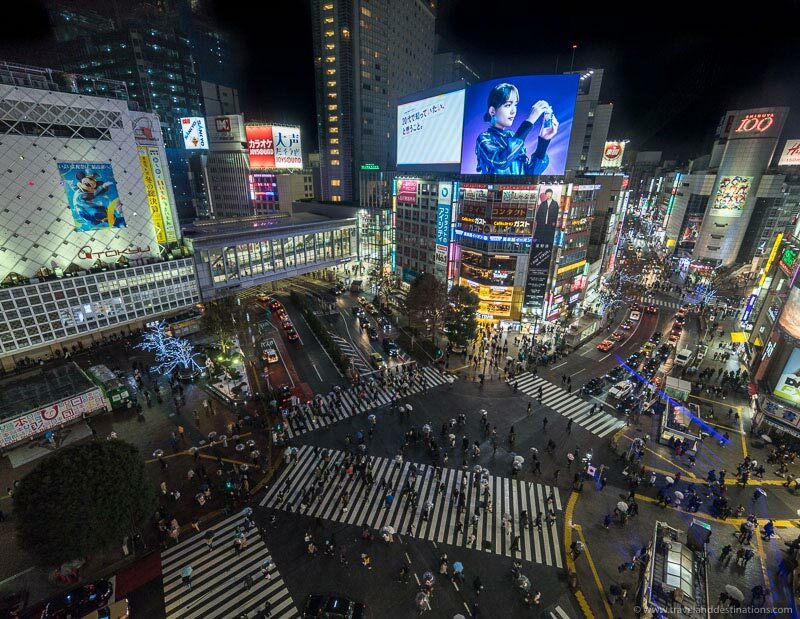 Shibuya crossing is one of the best places to get your classic Tokyo Instagram shot. 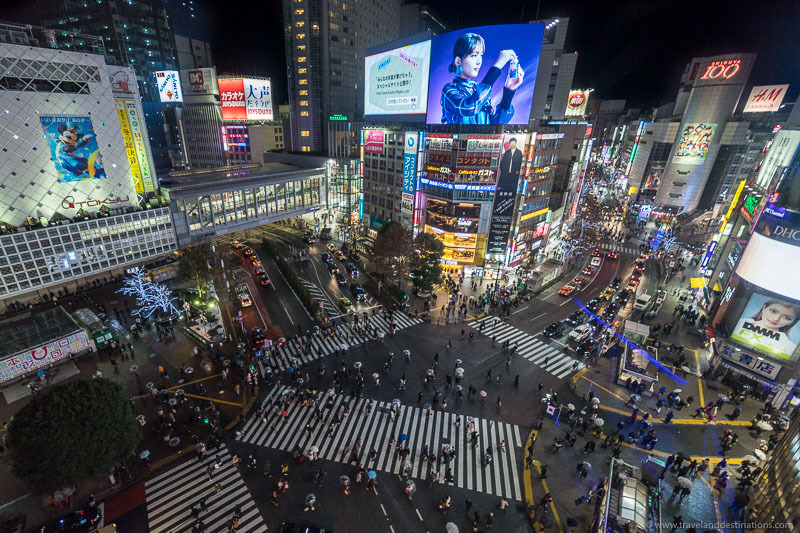 This crossing is one of the busiest in the world with a massive stream of people walking in all directions. Head here during the day and at night for different light. 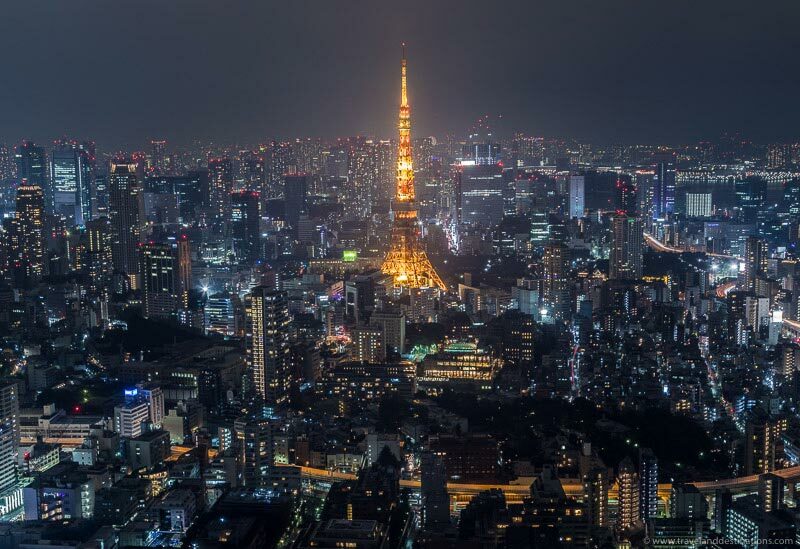 The Tokyo Tower is an icon of the city and due to its bright orange illumination it contrasts perfectly with the city. To capture the tower the best spots is from Tokyo City View in the Roppongi Hills Mori Tower, which has both an indoor observation deck, as well as a sky deck. If taking pictures from the indoor viewpoint consider using a Lenskirt (or a jacket) as this will help prevent reflections in the glass. 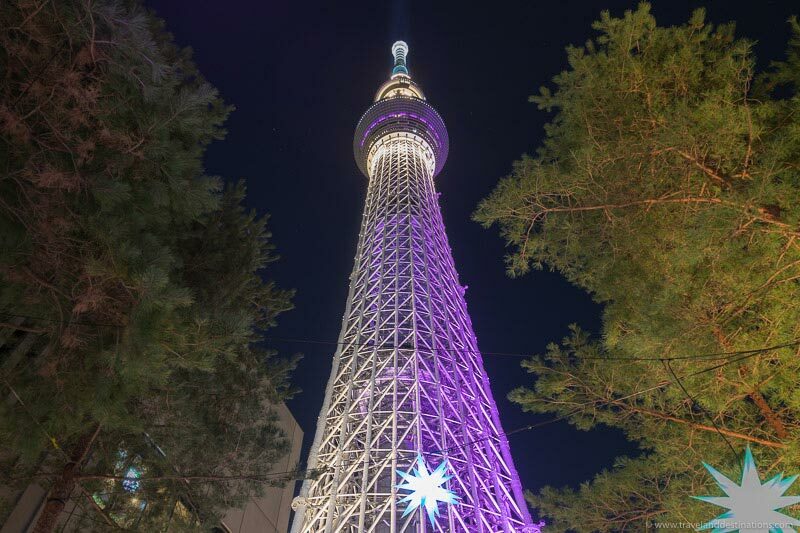 The tallest tower in the world, the Tokyo Skytree offers epic views of the city. 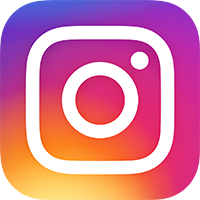 The observation decks are on floors 350 and 450. When taking photographs use a coat or a Lenskirt to prevent reflections. 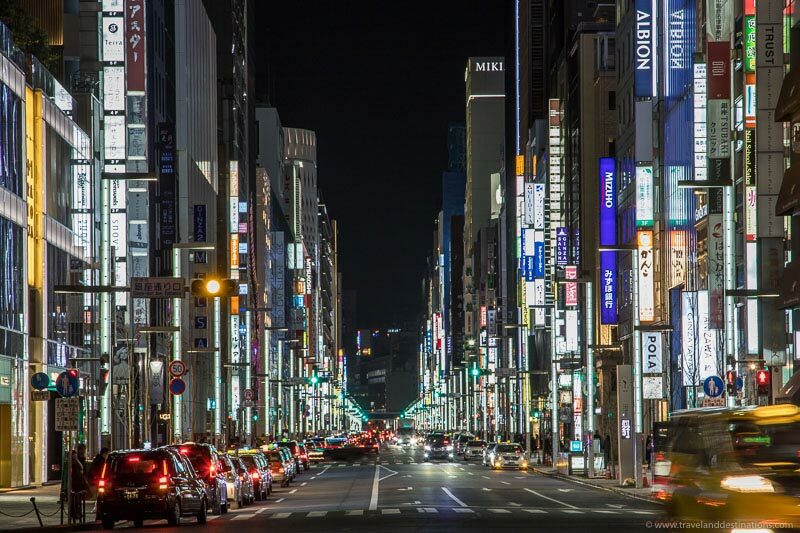 Ginza is a famous shopping district in Tokyo that is full of upmarket shops. The street can be quite photogenic with some nice architecture and also signs lining the sides. One of the most photogenic spots in the city is at the MORI Building Digital Art Museum. 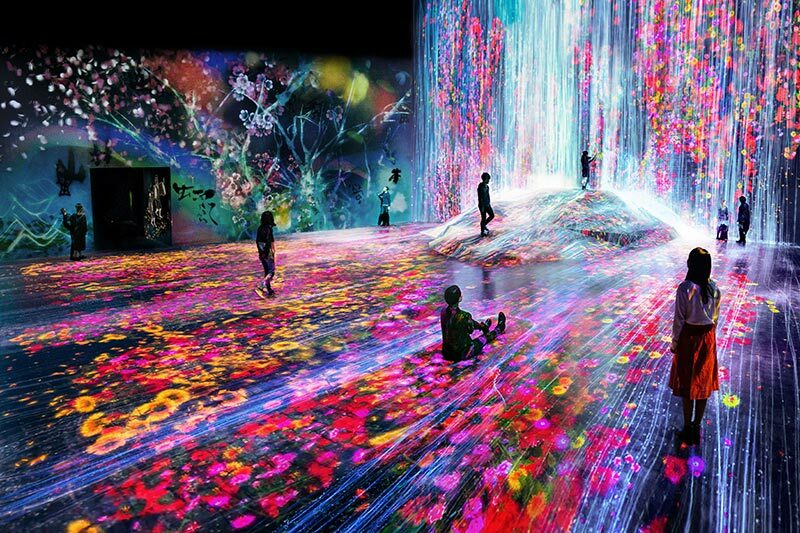 Here you’ll find teamLab Borderless which has 50 pieces of immersive digital art spread over a 10,000 square meter space. If it’s busy during your visit then you may have to be patient and wait for people to move, or just include them in your shot. Also consider trying to be one of the first at the opening time, or visit towards closing time. 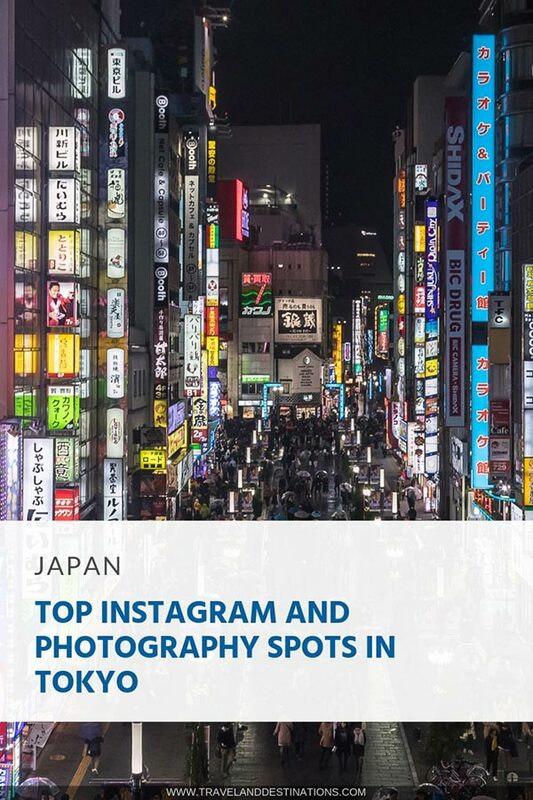 For more inspiration check out @kohki who is one of the best Toyko based photographers on Instagram.